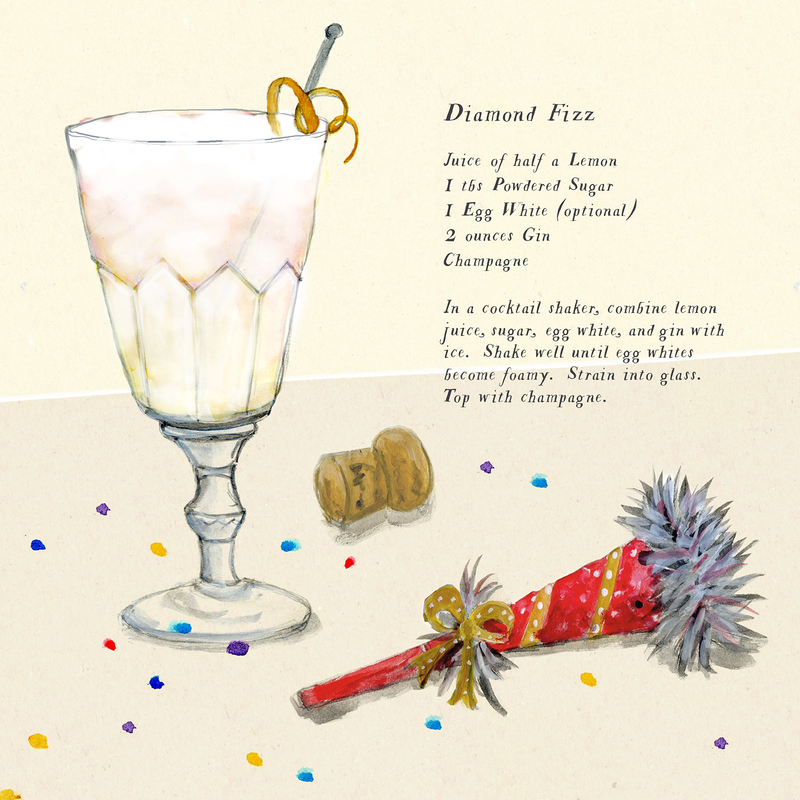 A festive version of a gin fizz that is made with champagne instead of club soda. 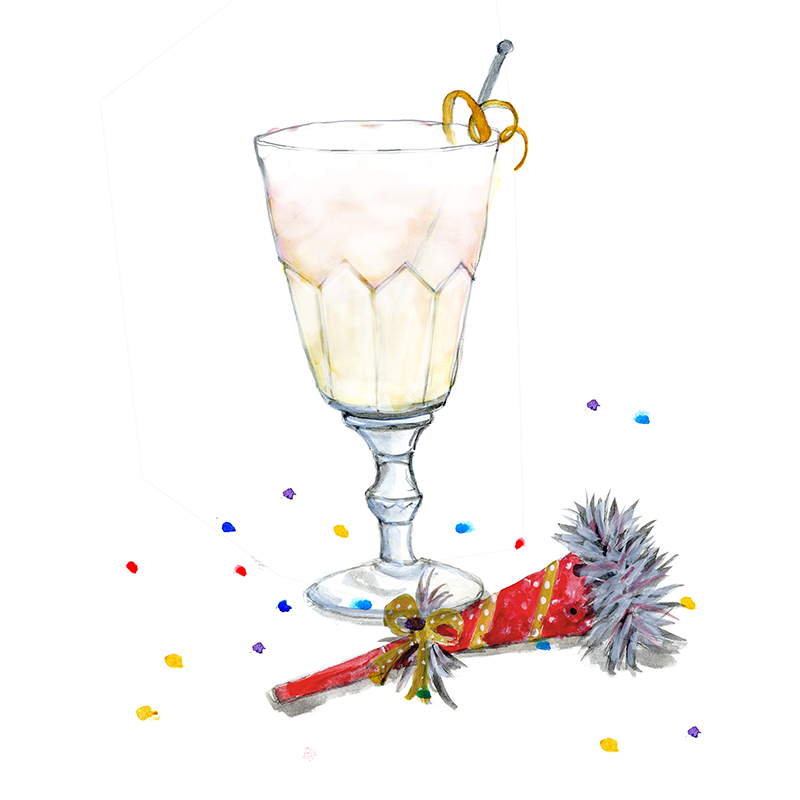 In a cocktail shaker, combine lemon juice, sugar, egg white, and gin with ice. Shake well until egg whites become foamy. Strain into glass. Top with champagne.